DLSU delegates at Swissotel Le Concorde, Bangkok. 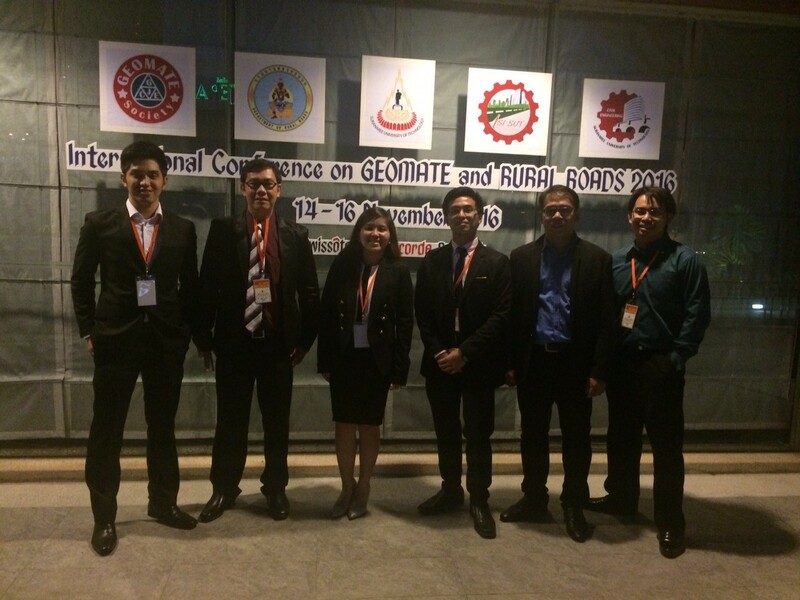 GEOMATE International Society in coordination with Southeast Asian Geotechnical Society (SEAGS), Suranaree University of Technology, Thailand, AOI-Engineering, Useful Plant Spread Society, HOJUN, Cosmo Winds, and Glorious International organized The Sixth International Conference on Geotechnique, Construction Materials and Environment, GEOMATE 2016, last November 14 to 16, 2016 at Swissotel Le Concorde, Bangkok. 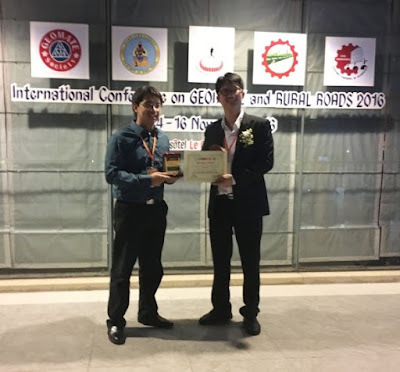 The conference aims to provide an opportunity to share researches on geo-engineering, construction materials, environmental issues, water resources, and earthquake and tsunami disasters. The conference was also dedicated to the Tohoku-Kanto earthquake victims that happened on March 11, 2011. 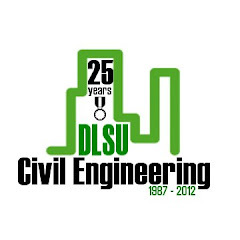 Civil Engineering Department Assoc. Professors, Dr. Mary Ann Q. Adajar and Dr. Bernardo A. Lejano, Assistant Professor Richard M. De Jesus, Academic Service Faculty Engr. 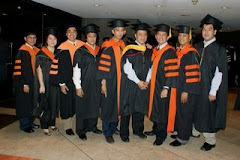 Joenel G. Galupino, PhD students Engr. Gilford B. Estores and Engr. Erica Elice S. Uy, former graduate student Engr. 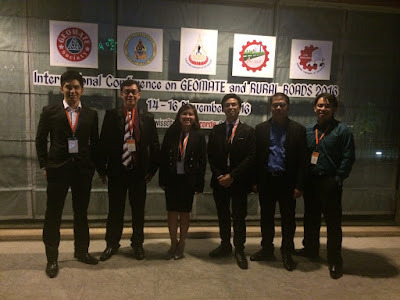 Jayvee L. Gagan and BS-MS student Bryan Joseph T. Medrano went to the conference to present their respective researches. All papers submitted were published at the International Journal of Geomate (ISI/Scopus-Indexed). Article by Erica Uy. The CE Department led by the dept. chair, Dr. Lessandro Garciano organized a DLSU-Tokyo City University Joint Forum in Civil Engineering on Nov. 16, 2016 at the Andrew Gonzalez Building, AH1403. GCOE Vice Dean Dennis Cruz gave the welcome remarks. 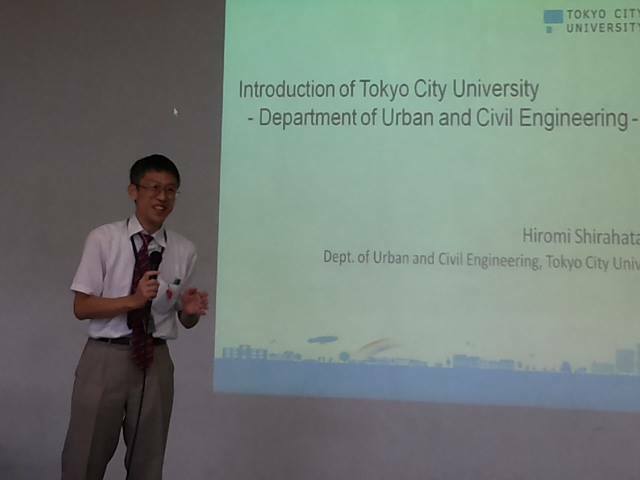 Prof. Hiromi Shirahata of TCU introduced TCU and its programs. 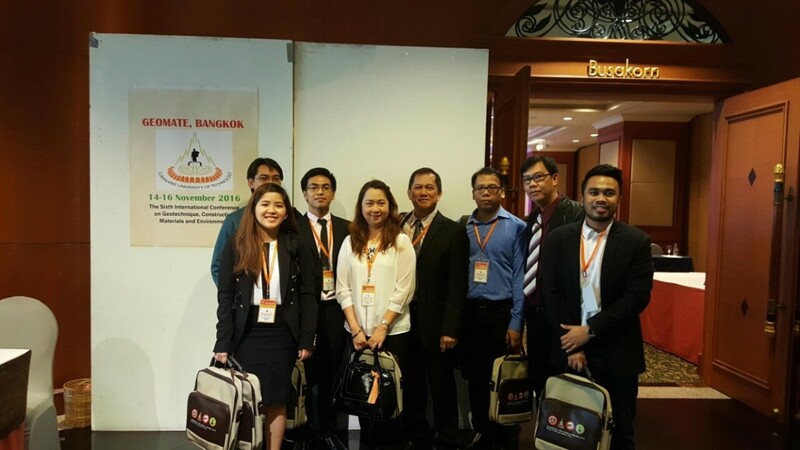 There were eight papers presented by the TCU graduate students and also eight papers from DLSU. 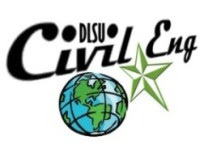 DLSU CE Department has a student exchange program with TCU. 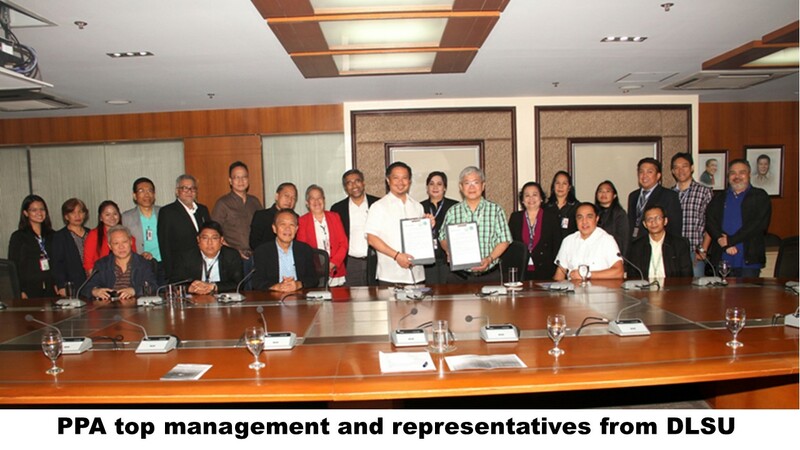 The Civil Engineering Department achieved and reached another milestone last November 4, 2016 with the signing of the general Memorandum of Understanding (MOU) between the Philippine Ports Authority (PPA) and DLSU. Dr. Gerardo C. Janairo, DLSU Chancellor and Atty. 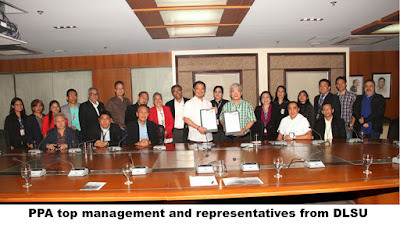 Jay Daniel R. Santiago, PPA General Manager, signed the MOU to jointly develop a new graduate program in Ports and Harbours Engineering and Management (MS PHEM). 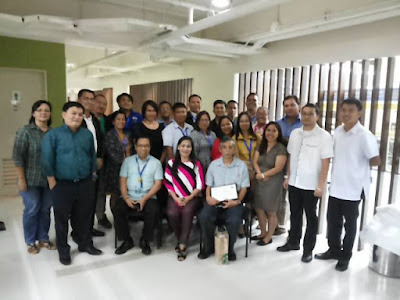 Present to witness this event were representatives from PPA top management and DLSU GCOE administrators, Dr. Jonathan R. Dungca, Dean of the Gokongwei College of Engineering (GCOE) and Dr. Lessandro Estelito O. Garciano, Chair of the Department of Civil Engineering. 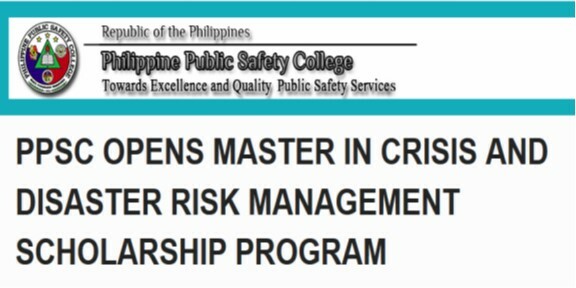 This new MS PHEM program will commence during the 1st term AY 2017 – 2018. The program follows the 36 unit - MS curriculum with 6 units of Advanced Mathematics, 15 units of Major Courses on Ports and Harbours, 6 units of Electives, 3 unit of Methods of Research and 6 units of Thesis. 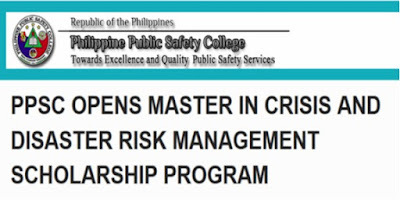 Aside from the CE faculty, professional lecturers from the industry including PPA will be invited to conduct the courses. This innovative graduate program will cater to the demands of port engineers and young professionals who aim to pursue higher academic degrees to advance their career in Ports and Harbours. 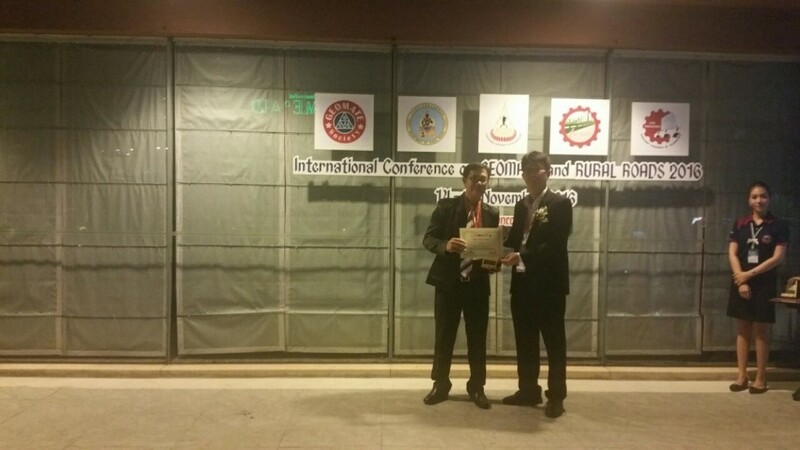 The development of the program started during the term of Jason Ongpeng as CE Dept. 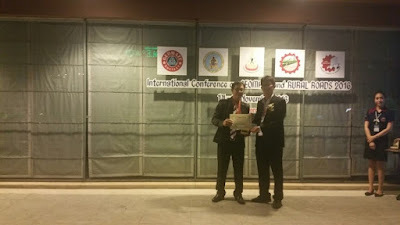 Chair and was finalized in the term of Dr. Garciano. 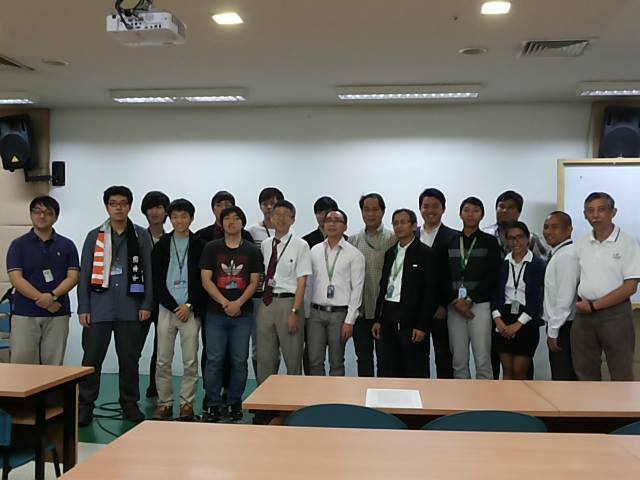 Faculty members of the Civil Engineering Department and also members of the CESDR Sub-center for DRR-CCA delivered lectures to the graduate students taking the Master of Crisis and Disaster Risk Management (MCDRM) of the Philippine Public Safety College during their three day sessions at De La Salle University, Conference Room, Faculty Center on Nov. 14-16, 2016. There are ten sessions of seminars on various topics on DRRM, Public Safety & Resilience and lectures in a subject under the MCDRM. On Nov. 14, Day 1 of the sessions, Dr. Lessandro Garciano, CE Dept. Chair delivered a lecture on “Basic Extreme Wind Speeds and Earthquake Hazards Analyses” while Dr. Renan Tanhueco shared his presentation on “Mainstreaming DRRM in the Philippine subnational physical framework & local land use plans and decision making processes.” On the 2nd day, Dr. Andres Oreta shared his lectures in his DLSU graduate course seminar, Disaster Risk Reduction and Infrastructure Development (DRRID) on the general topic, “Understanding Hazards and Disasters.” The CE faculty members delivered the lectures as a community-service on the occasion of Lasallian Mission Week.